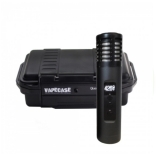 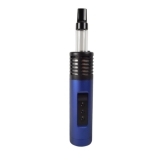 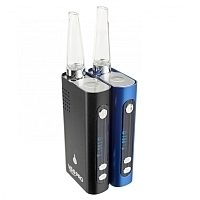 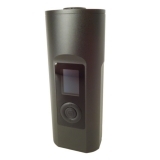 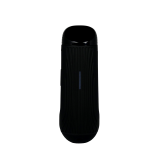 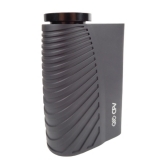 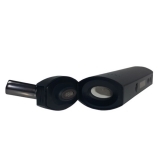 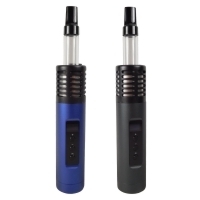 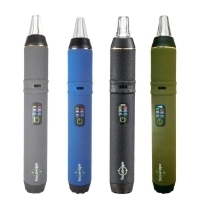 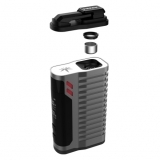 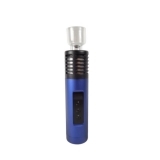 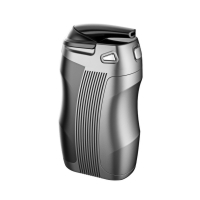 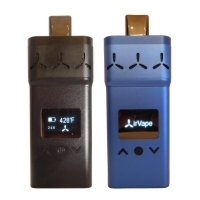 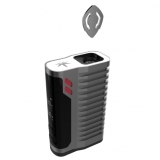 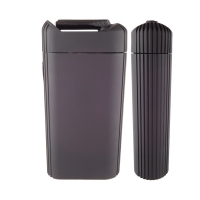 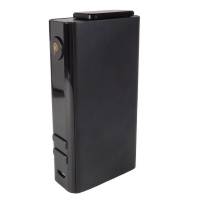 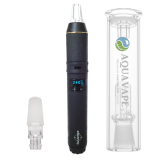 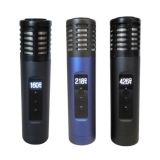 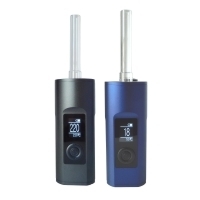 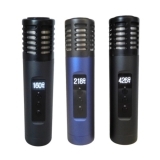 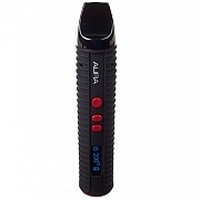 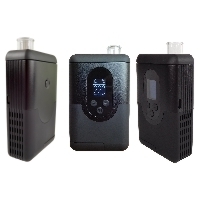 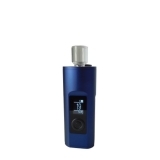 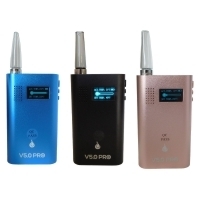 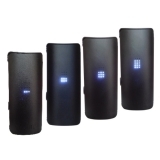 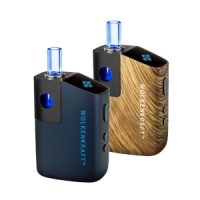 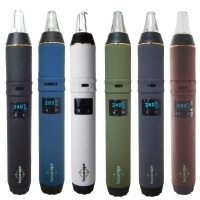 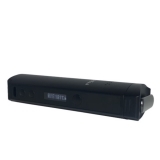 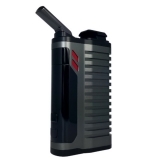 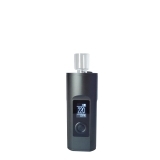 Mobile Vaporizer:vaporize at all times and everywhere with portable vaporizers! 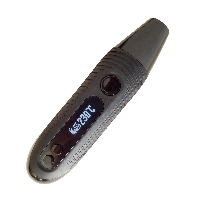 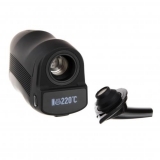 Does the vaporizer have different temperature levels through simple switching or even a stepless temperature control via a display? 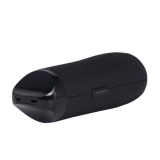 And how good is the display: can you still see everything even when it's sunny? 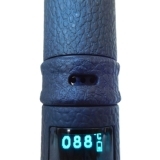 Which temperatures are possible? 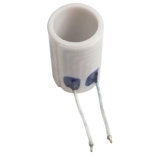 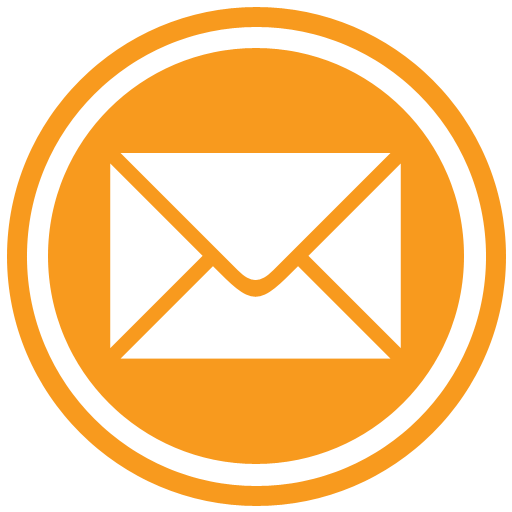 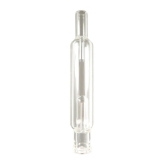 Which heating element has been installed: stainless steel, ceramic or even glass? 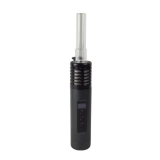 Is it a convection vaporizer or does it heat by conduction? 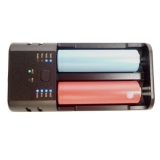 Is the battery installed or replaceable? 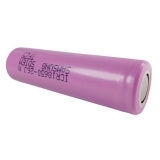 How strong is the battery? 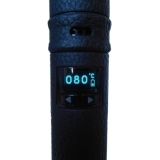 How long is the effective life? 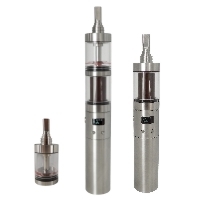 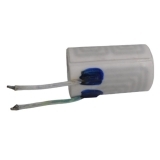 Is the airflow of the vaporizer only isolated from the electronics or completely isolated (!)? 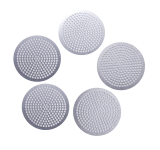 Which materials were installed? 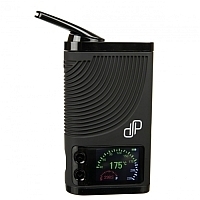 Does the vaporizer even have a timer? 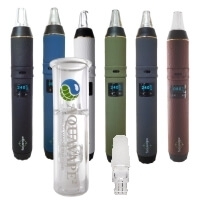 And the most important question at the end: how much steam does the vaporizer generate? 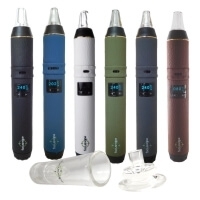 These are the questions to ask when choosing a vaporizer. 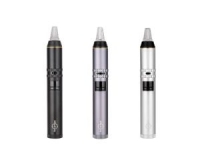 With the portable vaporizers we've chosen, you'll find the answers you need, because they're the most popular and best vaporizers on the market. 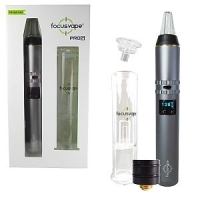 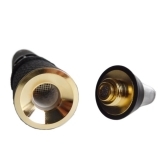 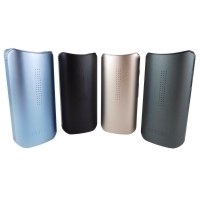 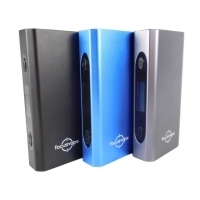 FocusVape Pro S Vaporizer features simple stepless temperature setting up to 240 ° C, replaceable 3200 mAh battery, new and powerful ceramic heater, adjustable airflow, fully insulated air duct and simple yet high quality metallic design make the Pro S even better than the already very good Per. By the way, he uses herbs to make thick clouds of steam. 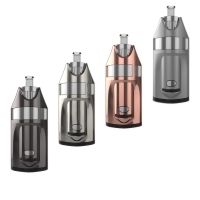 Colors: Black, Silver and Gun Metal. 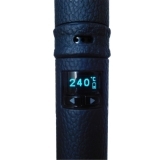 The brand new FENiX 2.0 vaporizer is a world class convection vaporizer from Weecke: replaceable titanium heating chamber, powerful 4400 mAh battery, best materials, fully insulated stainless steel air duct, dual display for stepless temperature and adjustable timer and much more. 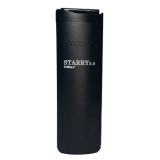 The patented Air-Heating technology delivers tasty convection steam after a very short heat-up time. 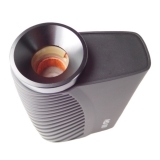 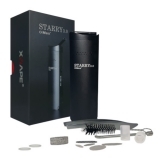 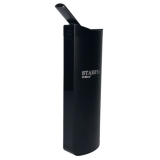 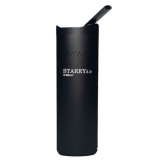 This vaporizer teaches the (expensive) competition the fear and is already a hit! 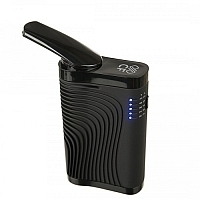 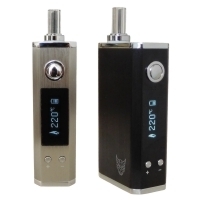 The FENiX Mini Vaporizer is a very small but fine convection vaporizer from Weecke. 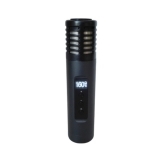 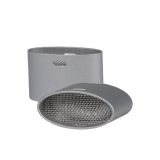 Despite its small size, it offers a great performance. 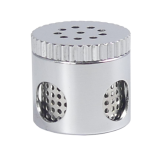 The convection technology in combination with the large stainless steel heating chamber produces a lot of pure and tasty steam. 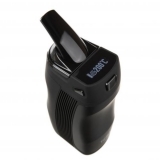 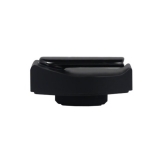 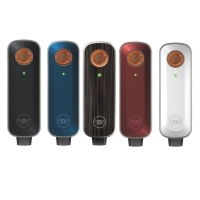 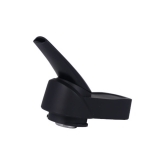 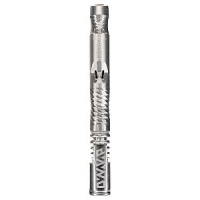 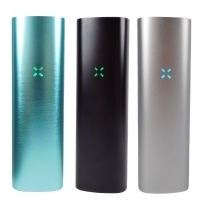 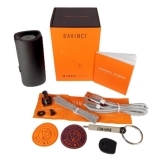 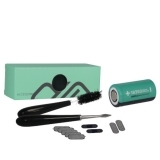 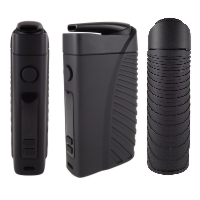 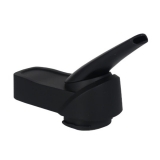 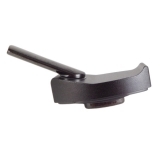 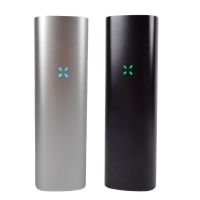 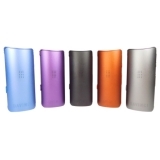 The Fenix ​​Mini Vaporizer is ideal for enjoying herbs on the go, but also for resins and oils. 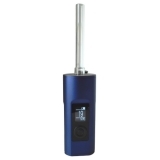 It is also equipped with many fun features: the large OLED display on the top, the stepless temperature control and and and ... 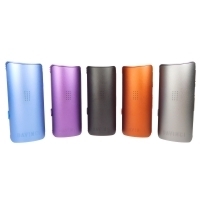 The Fenix ​​Mini is after a short time a bestseller! 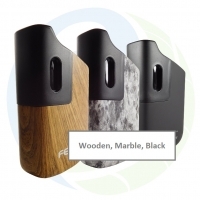 Different designs are available: black, wood or marble. 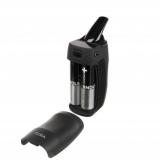 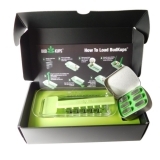 With the filling aid, Linx Gaia can be filled more easily with the favorite herbs. 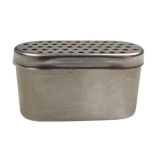 Flowermate Sieve Set for the herb chamber for Boundless CFV 2.0. 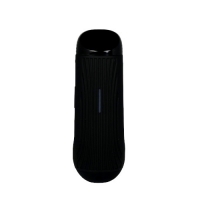 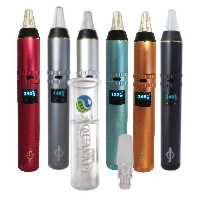 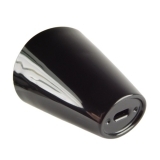 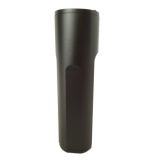 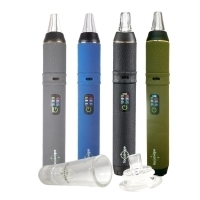 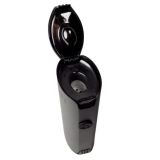 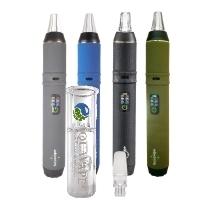 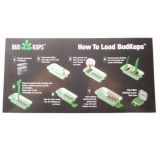 Extend your herbal vaporizer into a liquid vaporizer with the original Liguid Pod! 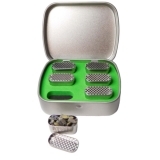 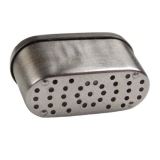 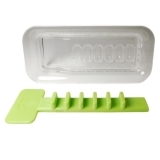 Furthermore, they protect the herb chamber and are ideally prepared for mobile use of steam on the go. 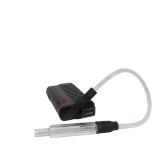 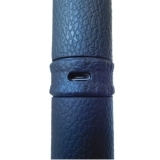 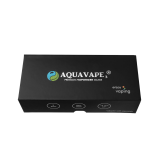 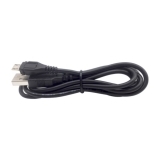 FocusVape USB charging cable loads your vaporizer. 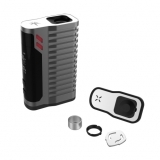 CFC LITE, the latest in the Boundless family, offers the performance and efficiency that is reminiscent of our larger devices such as CF and CFX, but in a smaller, more portable way. The Boundless Tera is a 100% convection vaporizer designed with power and performance in mind to produce thick and tasty steam. You meant it too good when cleaning your vaporizer, or your combustion chamber was damaged for some other reason? 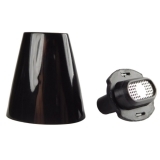 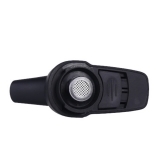 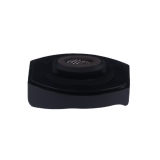 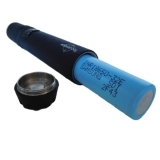 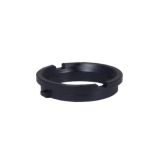 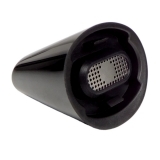 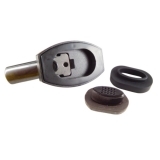 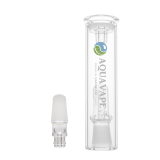 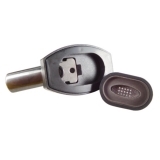 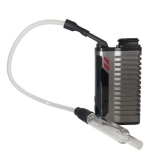 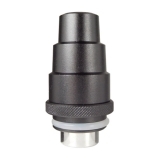 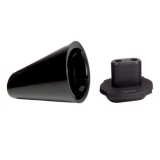 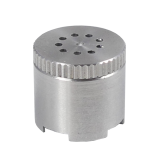 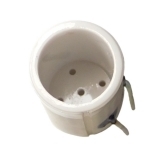 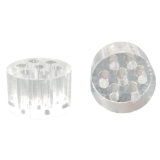 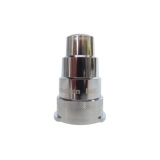 No problem, with the replacement combustion chamber from FlowerMate, so your vaporizer can be used again quickly. 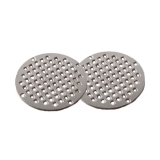 Boundless TERA Sieve Set for the mouthpiece of TERA . 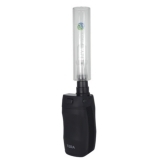 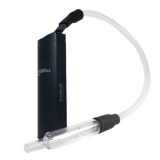 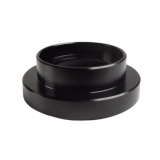 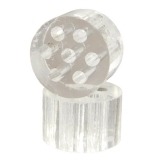 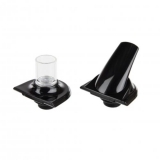 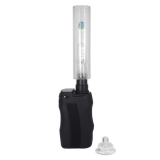 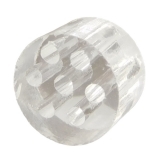 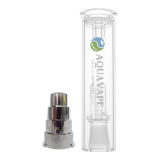 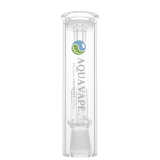 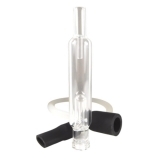 With the original Boundless TERA water filter adapter it is possible to connect the Boundless models with a water filter or a bong.